every blogger and blog owner knows how important is to have a reliable hosting for the object of their business – the blog. WordPress blogging has raised steadily in the past years, partly because of the simple and effective approach that got many non-technically inclined the chance to establish a solid web presence. Many online entrepreneurs start their business with a bare minimum, many times with no dedicated funding. Maybe they get a free domain from the hosting provider they found upon reading countless web hosting reviews. The problem is many times the hosting provider simply lies about the bandwidth, disk space, setup prices and other little things that makes their offer. And not to mention a huge number of them either pay or post themselves favorable reviews to get new customers… – haw many “Best blog hosting” reviews you seen lately? Then, how do you find the best blog hosting? 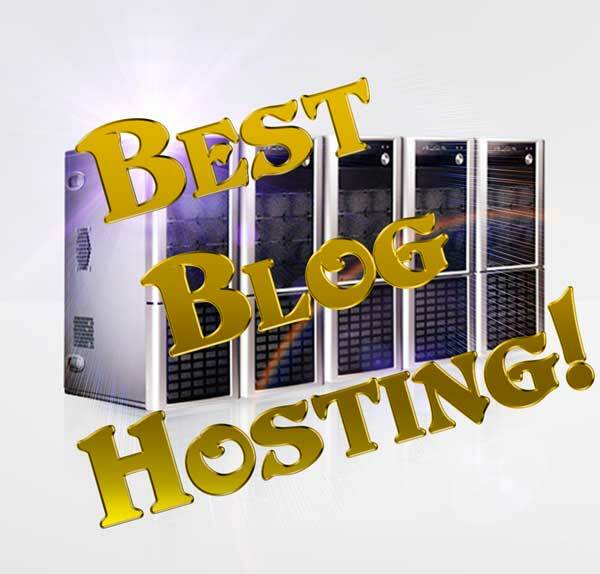 Is yours the best blog hosting ?